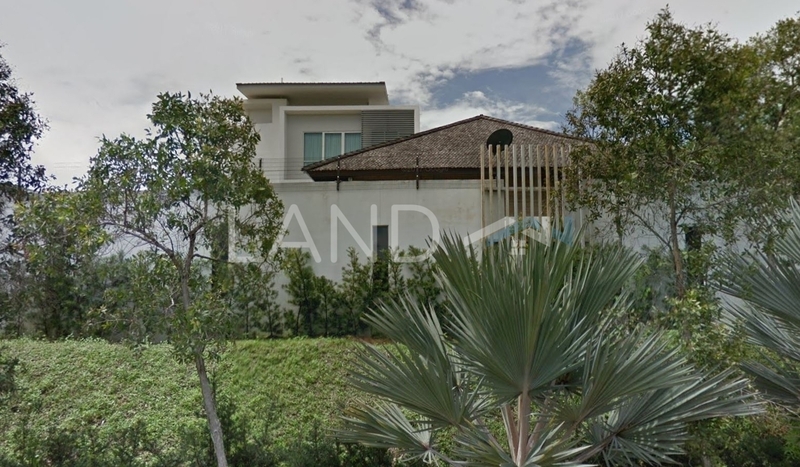 Jacaranda is a freehold landed housing estate located in Garden Residence, Cyberjaya.The built-up available at this project is 3,683 sf to 4,541 sf. It was developed by Mah Sing Group Bhd. Mah Sing Group Bhd is a very large-sized real estate company listed on KLSE, and it has undertaken around 74 real estate projects in Malaysia. Other similar projects by the same developer are Clover, Damansara Legenda, Garden Residence, Hijauan Residence, Kemuning Residence, Kinrara Residence, M Residence, M Residence 2, Southbay Residence and Taman Setia Impian. The only amenities nearby this landed housing estate are some schools. Some of the schools here are SK Putrajaya Presint 11 (1), SK Putrajaya Presint 11(1), SMK Putrajaya Precinct 9 (1) and SMK Putrajaya Presint 11(1).. The current market prices for Jacaranda are from RM1,360,000 to RM2,180,000 (about RM370 psf); while the monthly rentals are from RM3,000 to RM4,500 (about RM0.81 psf). The highest median price psf ever recorded was RM502 psf in Q3 2017; while the lowest one was RM374 psf in Q4 2018. The most popular layout and size combination at Jacaranda is 5-bedroom / 3,683 sf with a median price of RM370 psf. For price wise, the most expensive one is 5-bedroom / 4,541 sf with a median price of RM480 psf; while the cheapest one is 5-bedroom / 3,683 sf with a median price of RM370 psf.